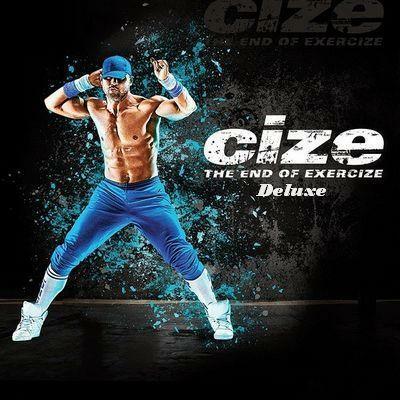 Cize: THE NEXT LEVEL is a new series of dance routines from Shaun T, exclusively available on Beachbody On Demand. In each routine, Shaun uses his signature step-by-step breakdown style to help anyone master the complex, fast choreography. Cize: The Next Level will have everyone sweating as they move to new, incredible music.